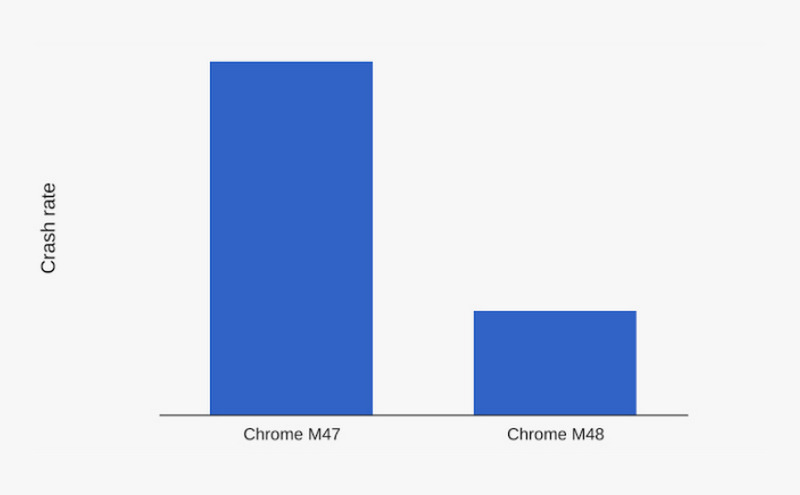 Chrome gives you a fast and secure way to explore the web, no matter what device you’re using. To keep all of our users safe and to help them save on data usage, we now show 5 million Safe Browsing warning messages every day and have over 100 million people using Data Saver mode in Chrome on Android. This saves up to 100 Terabytes of data a day — enough data to store the complete works of Shakespeare, 10 million times! The latest version of Chrome brings some fresh updates for the new year to get you moving faster and stay secure. If you’re using your computer at a library or coffee shop with spotty public WiFi, it’s helpful to be able to manage your data usage—which is why we created Chrome’s new Data Saver extension. It reduces the data your computer needs to access websites using the same compression technology as Chrome for Android’s Data Saver mode. 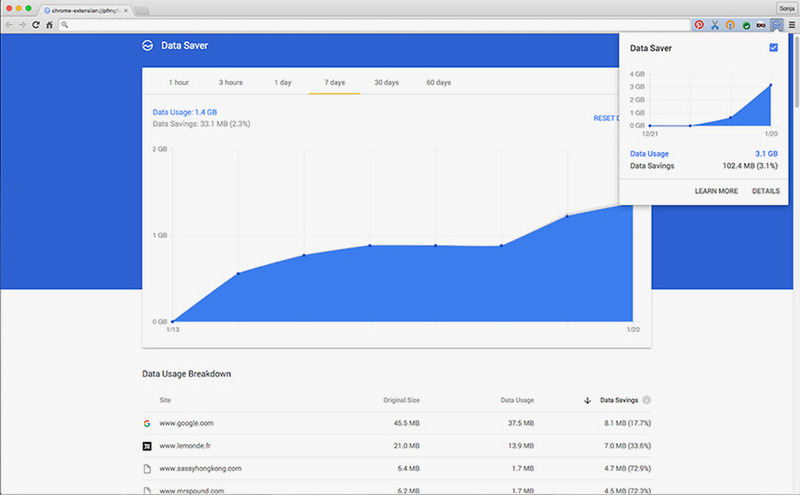 Clicking on “Details” will tell how much data you’ve saved, and which websites are scooping up most data. Keep your computer free of unwanted software with the Chrome Cleanup Tool. This program sweeps through your computer for software that’s been identified by Google and our industry partners as unhelpful or malicious. To date, 40 million people have successfully cleaned up their computers with this tool.